Maple Leaf Metals is part of The Moly Cop Group, which includes AltaSteel the only steel mill in Alberta. For scrap dealers that handle large volumes of processed mill grade scrap steel, we are able to broker you directly to the mill. In order to go to the mill you will need to bring your shipment of steel to our facility first for radiation testing, to review the rules, responsibilities, and quality requirements of approved dealers while within AltaSteel’s facility, and so that we can provide you with a Bill of Lading. This relationship allows us to offer very competitive prices for your scrap metal delivered direct to the steel mill. 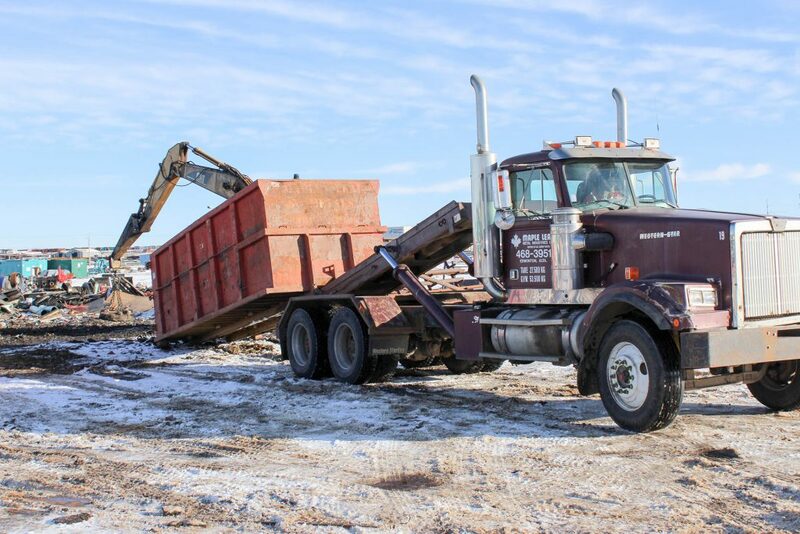 Please call 780-468-3951 for the current approved dealer price of scrap steel delivered to AltaSteel.